Company News - latest information about Leader Industrial Manufacture Co.,Limited. Through the research on the gear curve and the structure of the helical gear pump, the tooth profile curve and the helix angle of the gear pump gear are designed based on the original gear pump structure. The smooth transmission of the gear can be ensured by the continuous transmission of the gear tooth profile curve. This design uses 3D software to simulate the gear profile curve, obtain the corresponding gear profile curve, and then carry out the simulation, simulation and multiple corrections to finally obtain the gears that meet the requirements. This kind of gear can effectively solve the problem of oil trapping of the gear pump, which can greatly reduce the pulsation of the gear pump and reduce the noise of the gear pump. It is of great significance to the design and research of noise reduction of the current hydraulic system. 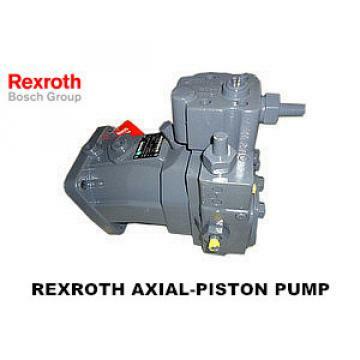 At present, the application of gear pumps has been very extensive. The structure of the gear pump generally includes two straight tooth involute gears, a pump body and front and rear covers, which can form a closed space. When a pair of gears mesh with each other, the volume of the space on the disengagement side of the gear is gradually increased, creating a vacuum environment, and the liquid is sucked in, and the space volume on the gear meshing side is gradually reduced, causing the liquid to be squeezed into the pipeline until the actuator . However, when a pair of straight tooth involute gears are engaged, the meshing trajectory is a short, intermittent straight line. 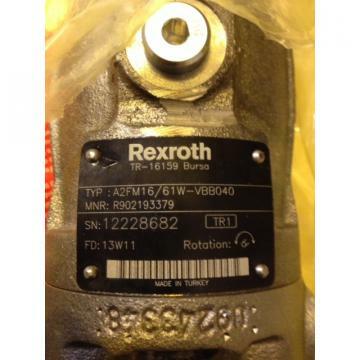 Therefore, the gear transmission will be unstable and the pumped hydraulic oil will pulsate. In order to ensure the smoothness of the gear transmission, it is urgent to solve the problem of gear transmission and the problem of gear pump oil. In this paper, through the design and research of a helical gear pump curve, the design method of the gear pump gear is given, and a set of conjugate curves with complete meshing is obtained. After the curve is modified and optimized, the curve is increased. 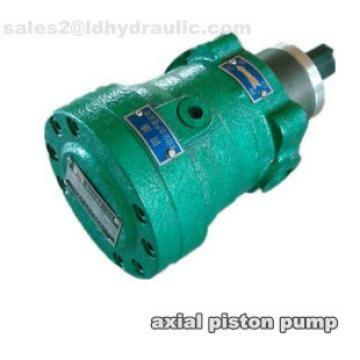 A gear pump gear can be obtained from the helix angle. After assembly and test verification, the gear pump can effectively solve the oil trap problem of the gear pump, which can greatly reduce the pulsation of the gear pump and reduce the noise of the gear pump. The design and research of system noise reduction is of great significance.